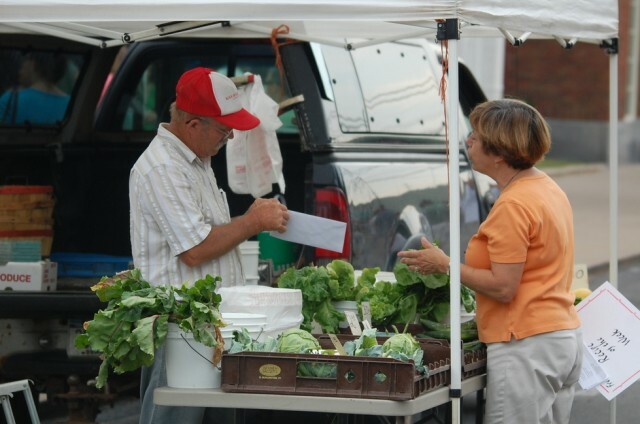 WASHINGTON, July 14, 2015 – Agriculture Secretary Tom Vilsack has declared Aug. 2 through 8, 2015, as “National Farmers Market Week.” The declaration was made official by This year marks the 16th annual National Farmers Market Week in honor of the important role that farmers markets play in local economies. Throughout the week, USDA will celebrate thousands of our nation’s farmers markets, the farmers and ranchers who make them possible and the communities that host them. 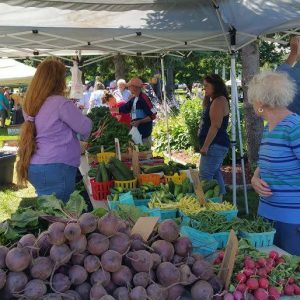 Throughout the week, USDA officials will celebrate at farmers market locations across the country. June – October Thursday 2:30 PM to 6:00 P.M.
May – November Tuesdays 3:00 PM to 6:00 P.M.
Tuesdays, 3:00 P.M. – 6:00 P.M.
July – October Wednesday 3:30 P.M. to 6:30 P.M.
From 2:30 P.M. to 6 P.M.
Saturday 2:30 – 6:00 P.M.